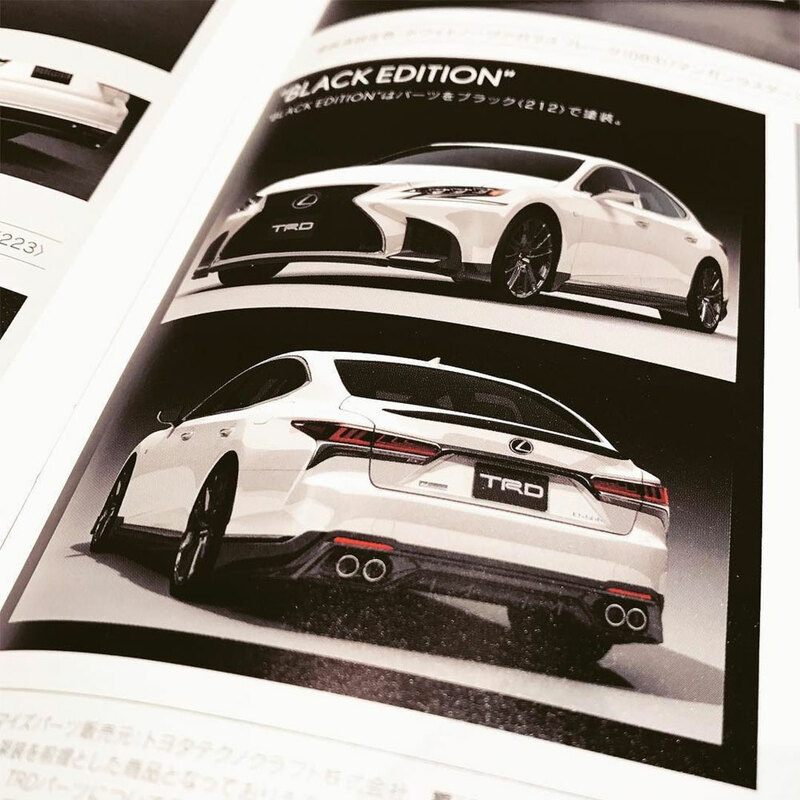 Sneak Peek: Lexus LS 500 Body Kit from TRD Japan! Discussion in 'Lexus Lounge' started by krew, Aug 2, 2017. Den, CIF and krew like this. CIF and Trexus like this. Usually not a fan of kits at all. However this is one of the rare exceptions. In this specific white-black color combination, this looks very sharp. TRD's been on point with their body kits lately, the LC one was spectacular, and this LS one is super-sharp too. CIF and Gecko like this.